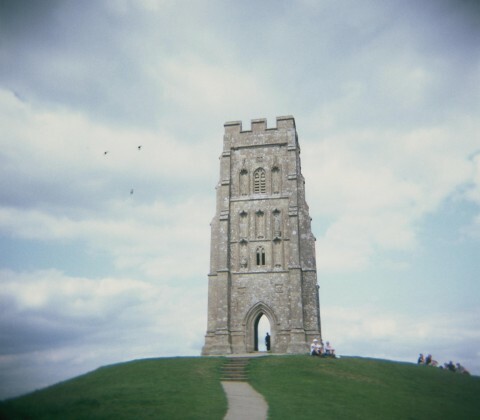 On Monday I dropped off an undeveloped roll of 120 film to be (hopefully) turned into beautiful pictures. Unfortunately most of them were waaay too overexposed. An expensive mistake but still fun. All part of the learning process. 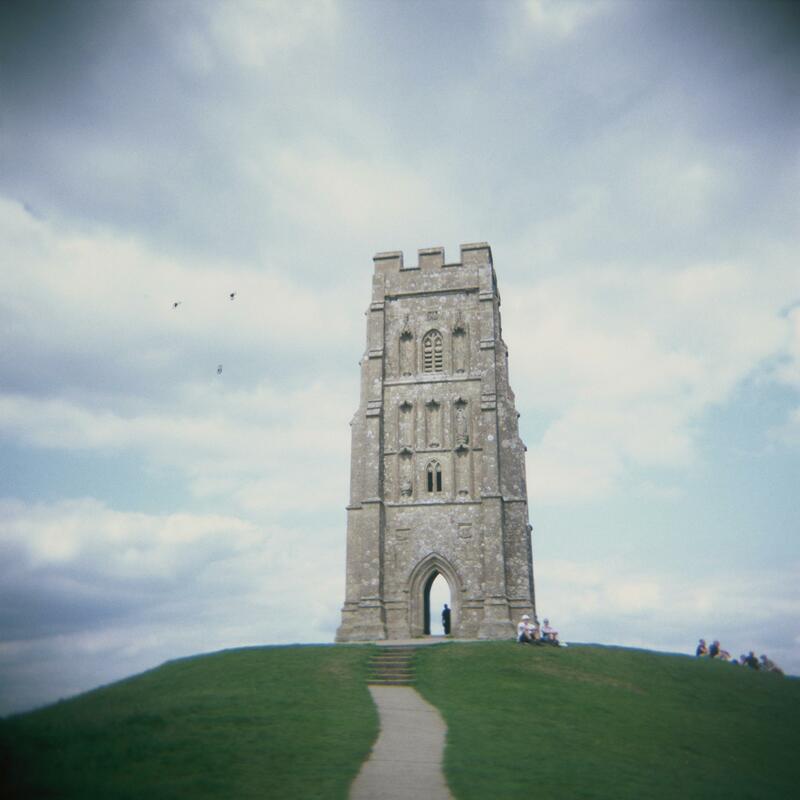 I liked this one of Glastonbury Tor though.